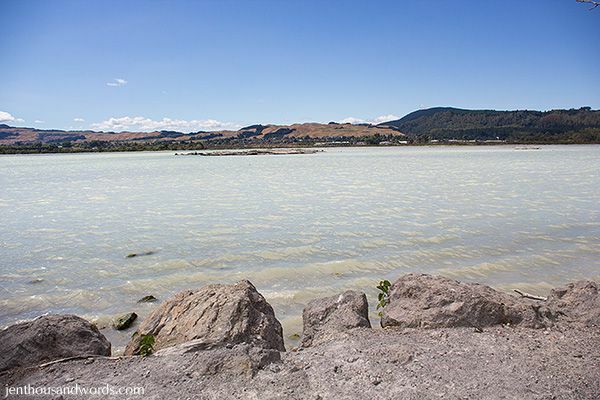 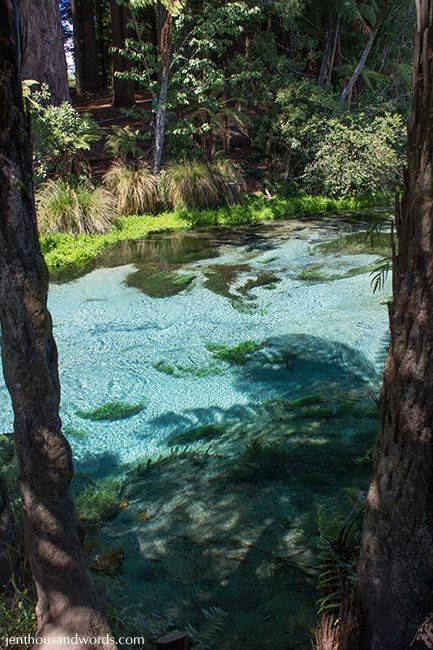 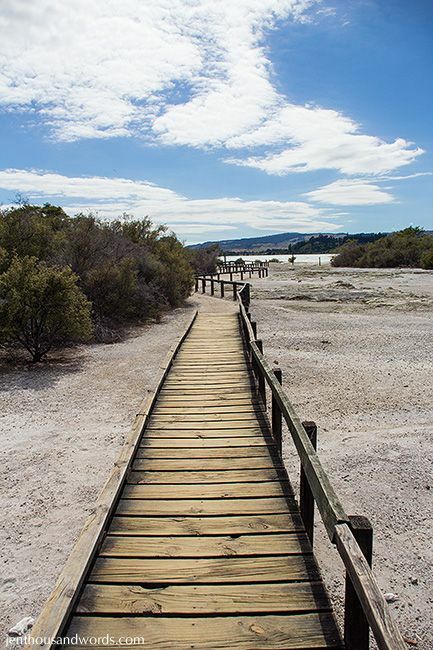 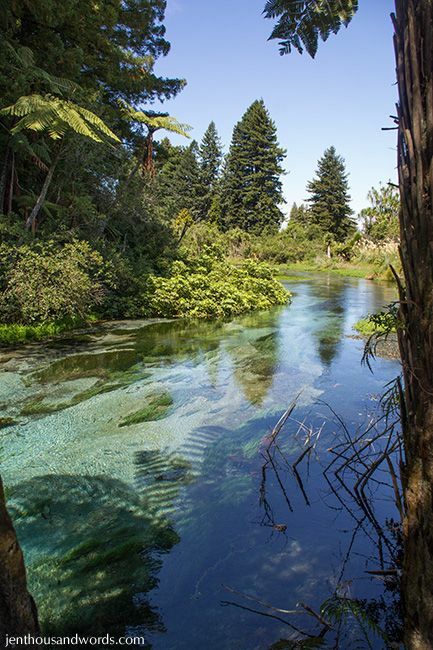 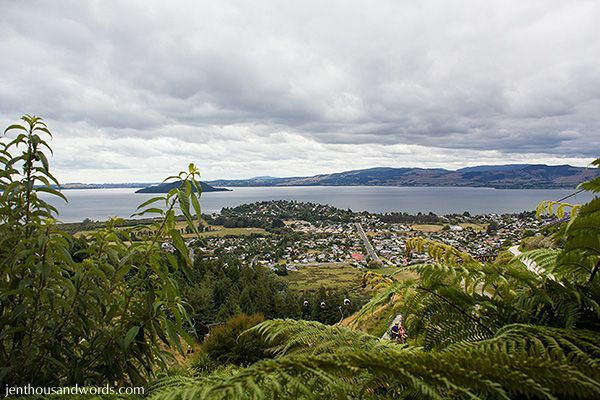 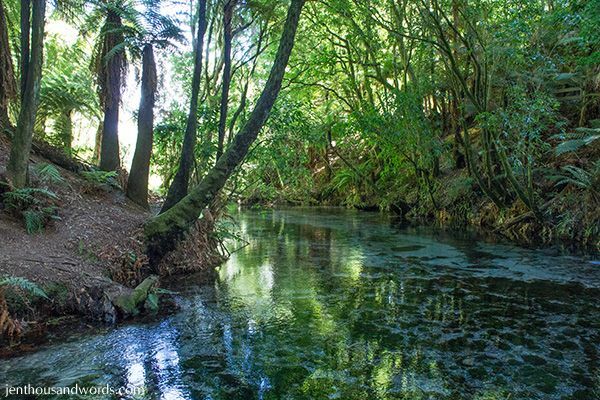 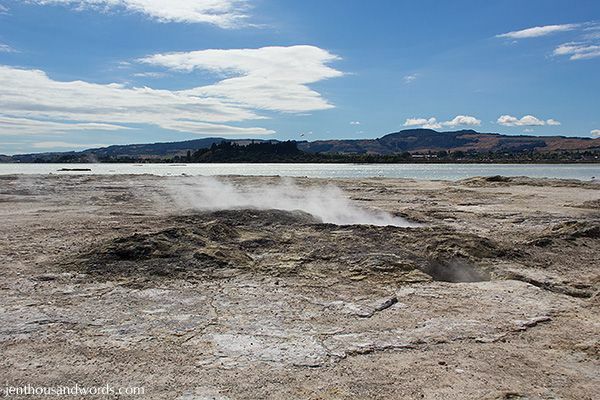 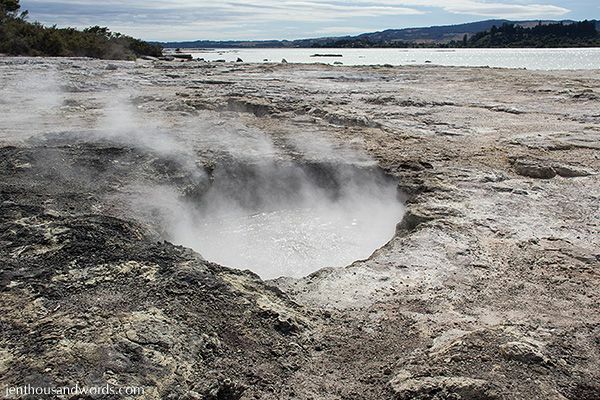 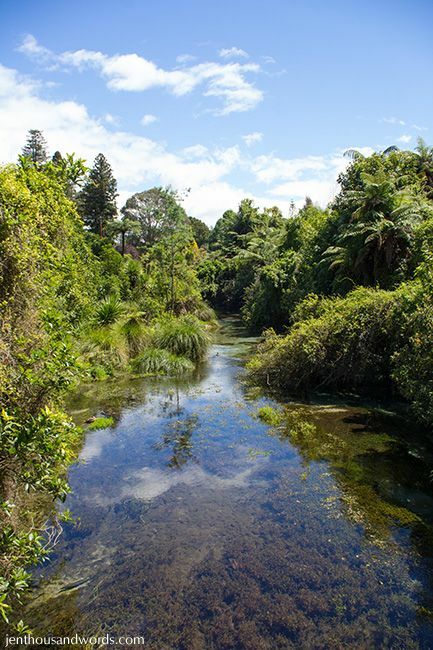 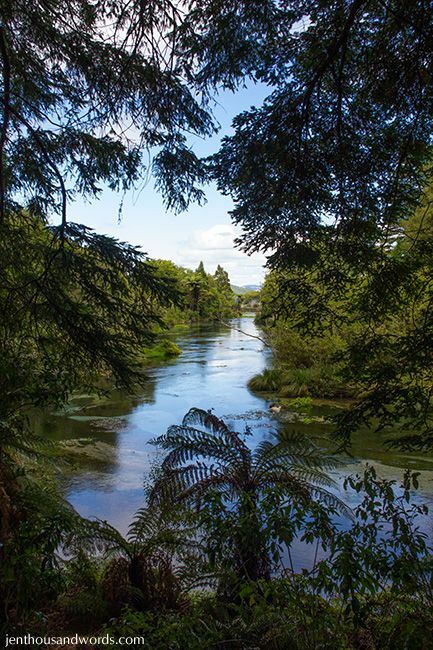 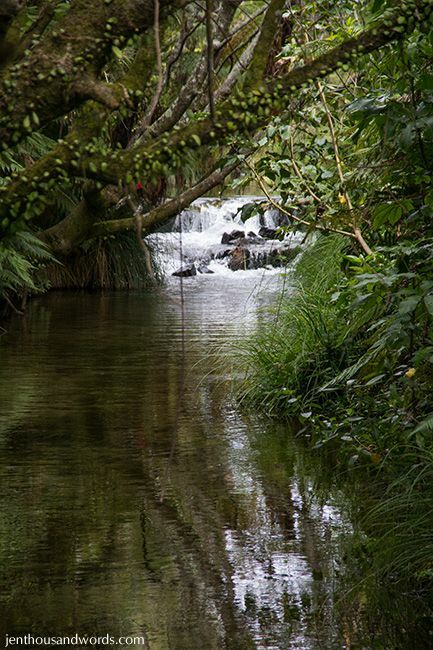 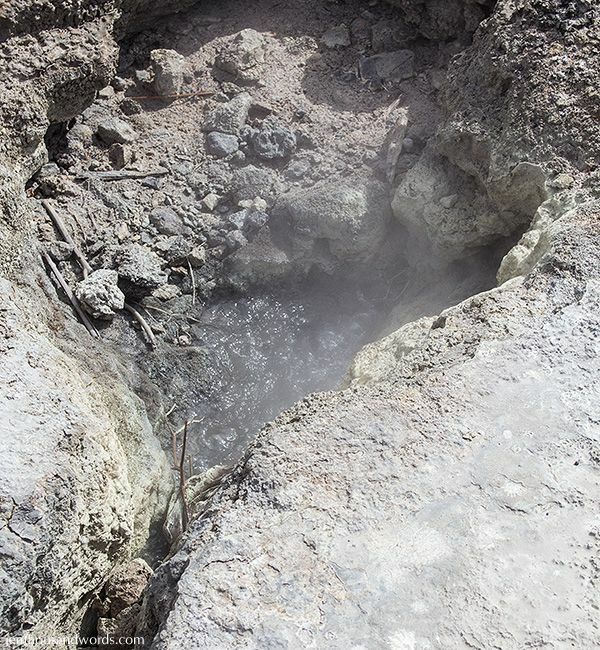 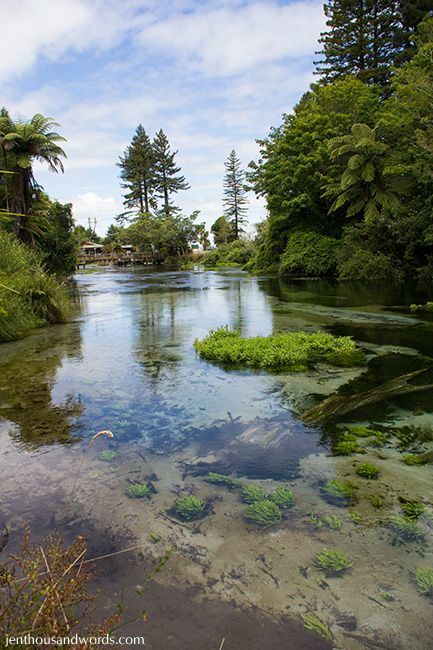 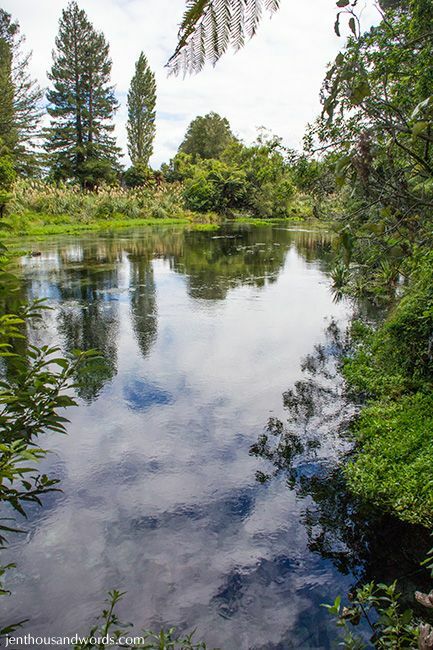 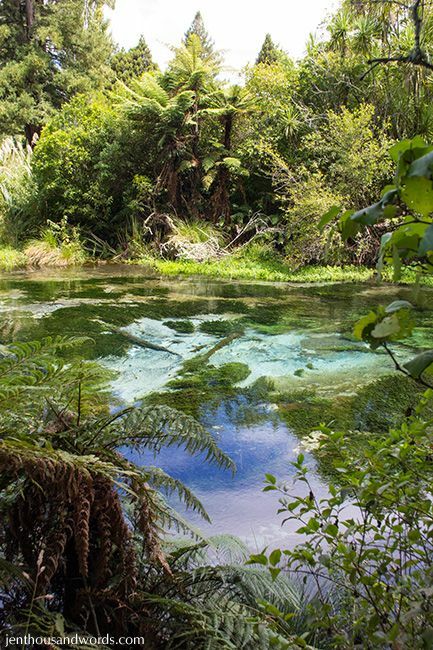 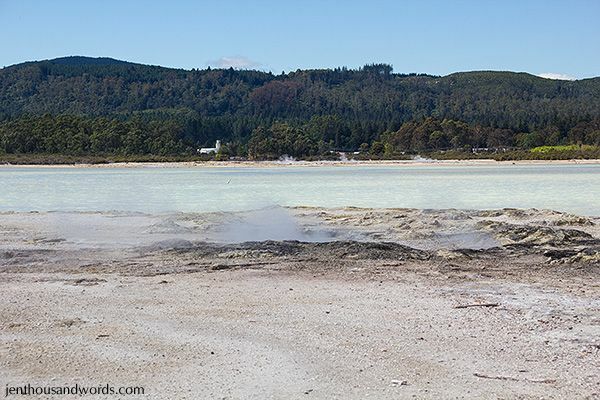 Rotorua is a place of beauty and wonder, with dramatic geothermal activity at which to marvel. 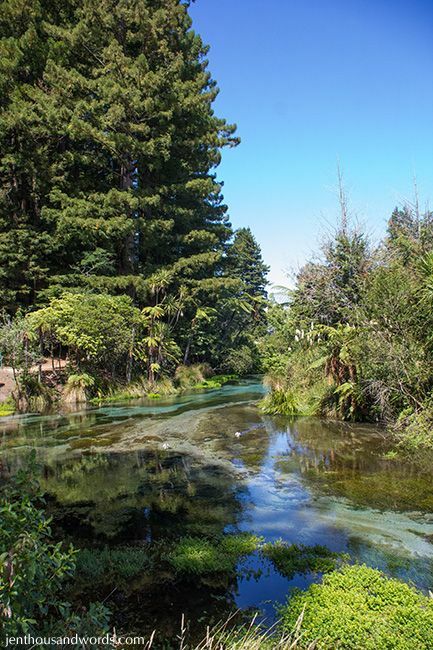 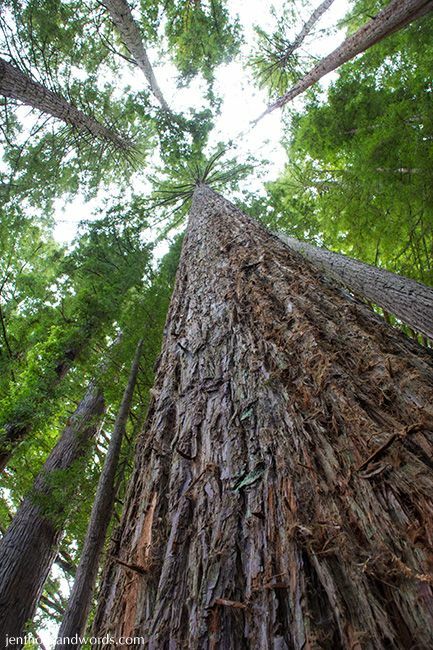 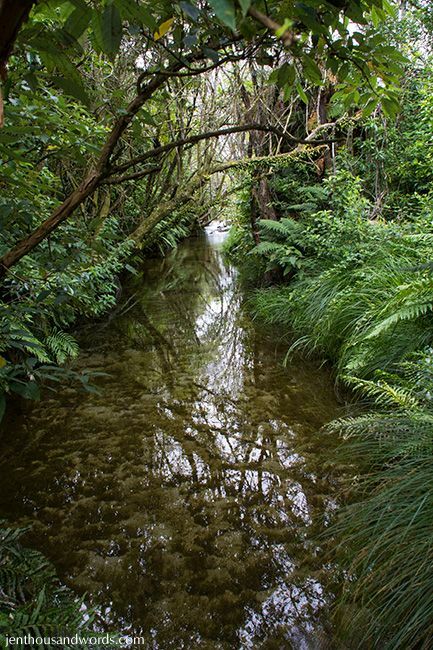 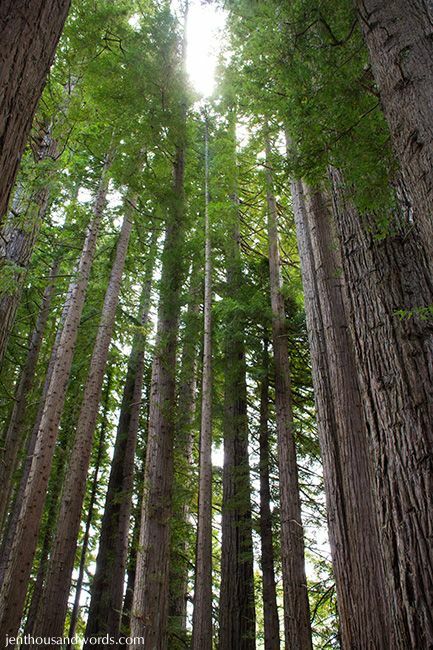 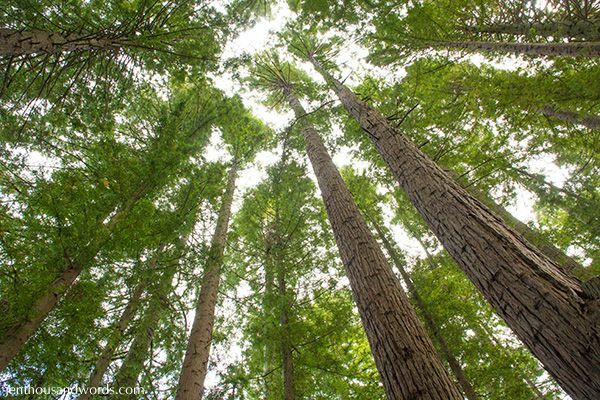 We also enjoyed a little walk through a forest, complete with tall redwood trees, to the Hamurana Springs. 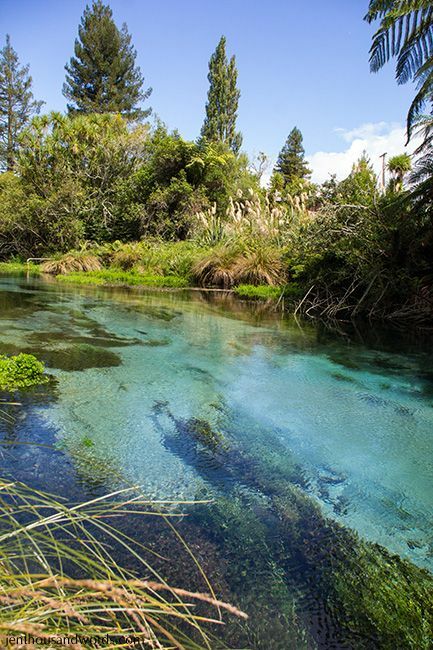 The water in the stream is so crystal clear, it's astonishing! 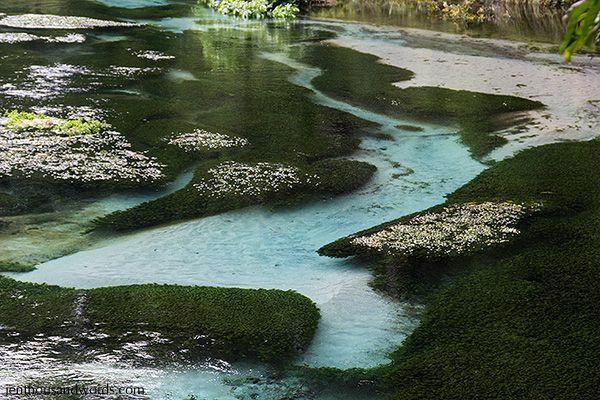 And where it flows over white sand you can see that the water is a beautiful turquoise blue from the minerals in it. 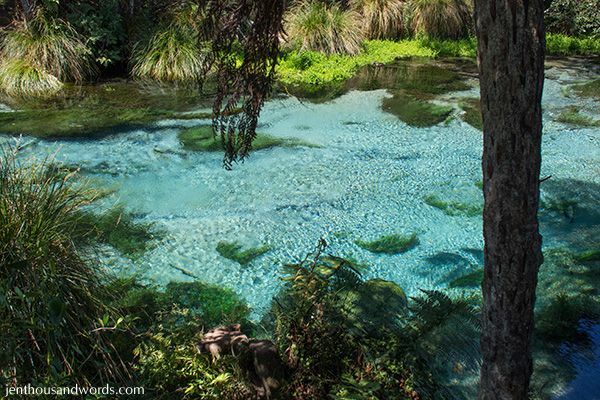 The actual springs themselves are very hard to photograph in a way that portrays them well, but you can see them on YouTube. 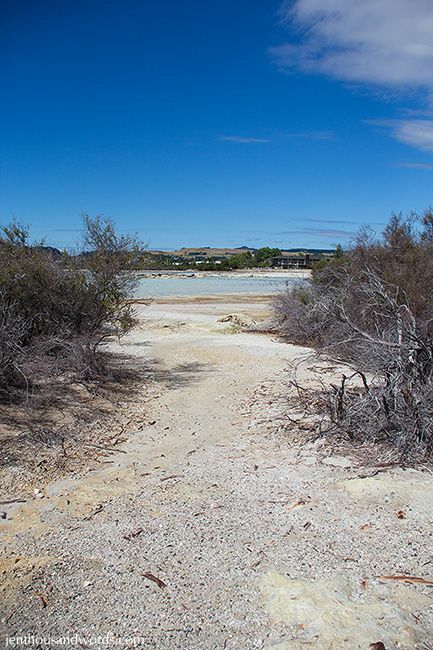 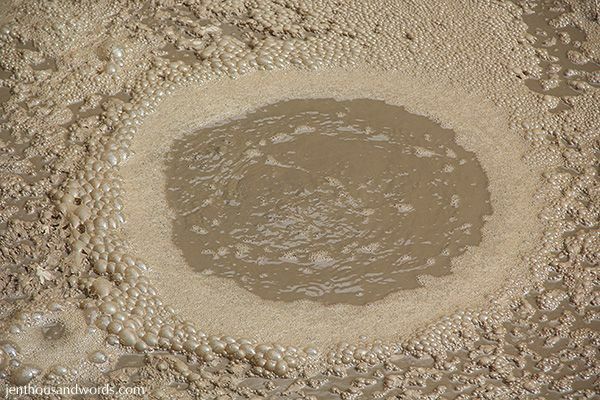 Just search for Hamurana Spring and Dancing Sands spring - the latter is worth a peek at a video. 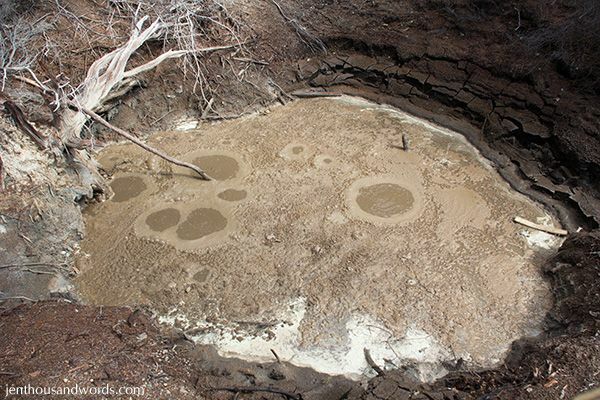 The sand hops and jumps as the water streams up through them, hence the name. 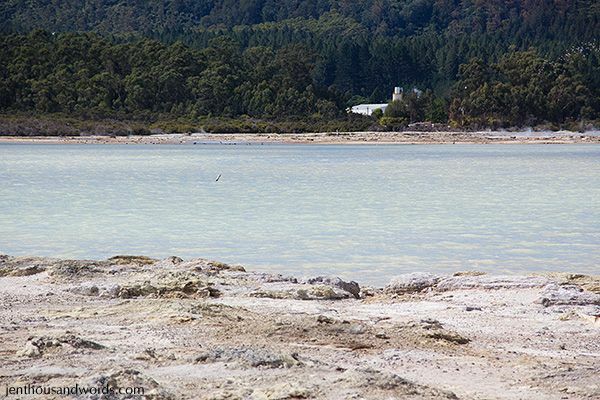 We also stopped at Sulphur Bay, where there are steaming pools of bubbling mud and water and the water in the bay is milky from the sulphur. 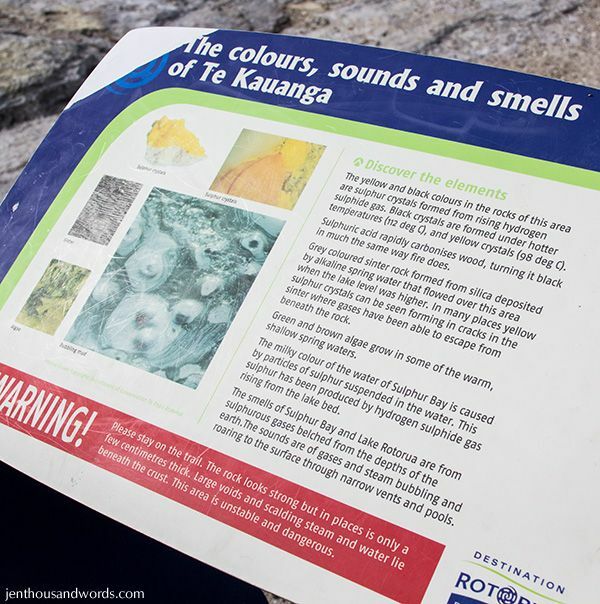 We also enjoyed some paintball target shooting, a wander through the Government Gardens, and a delicious meal out at the Pig and Whistle. 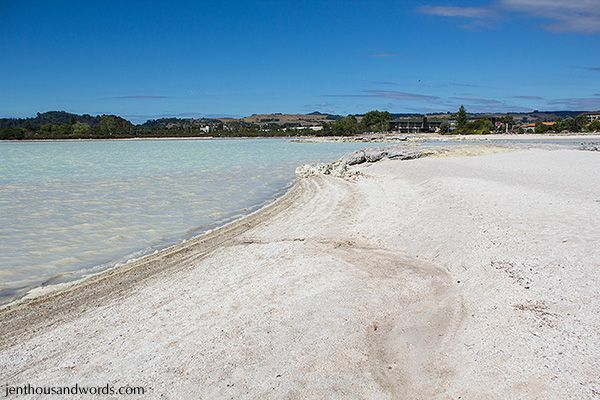 All in all, a fantastic weekend and a holiday destination I'd highly recommend!